I am pleased to announce that Kitepipe is a Diamond Sponsor of the second Boomi World conference. 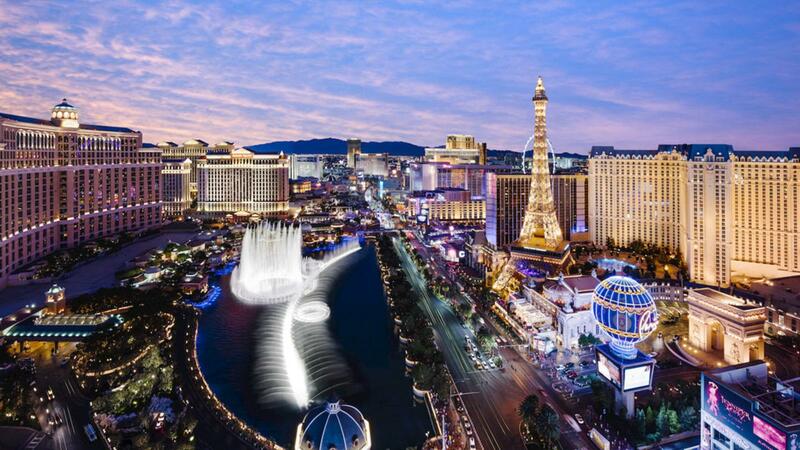 The Conference is being held at the Wynn Las Vegas on November 5th -7th. For our customers, I hope you will attend. Most of the far flung Kitepipe services team will be in attendance. This is a chance to meet Phyllis, Jacques, Brian, Jennifer, Adriana, Eduardo, and other Kitepipe team members face to face. Come on out to Boomi World and upgrade your Boomi skills and connections. For those not yet our customers, stop by our Booth and introduce yourself, or better yet schedule a meeting with me to discuss your Boomi goals and plans. Get to know us, and you will find out why we are the expert value leader in the Boomi Certified Partner space. Our fanatical dedication to improving our Boomi skills, our large volume of Boomi projects, and our low overhead business model make us not only acknowledged Boomi experts, but valued leaders as well. Come see us at Boomi World!